1 bedroom apt in very good location. Free parking. Bus stop is 1 min walk away. 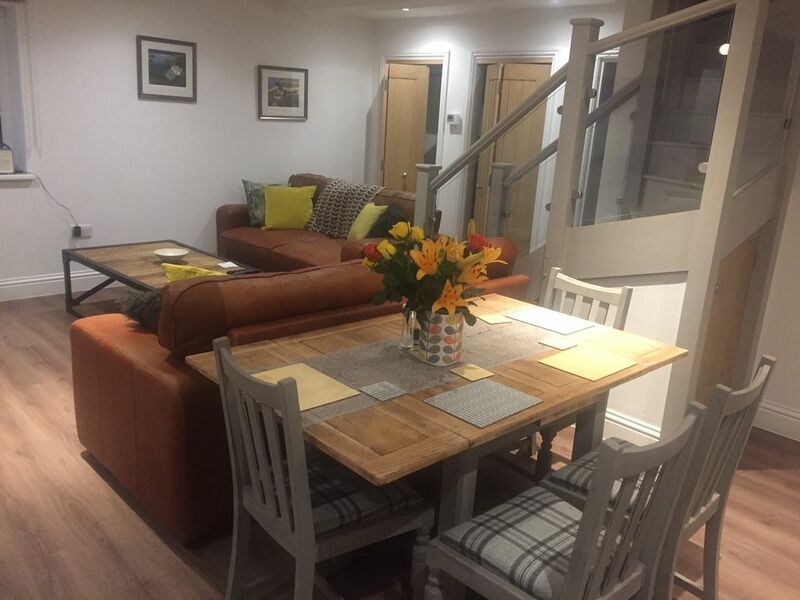 HOME FROM HOME - Clean, fresh, modern, tastefully decorated with Free WIFI & Free Parking. The perfect retreat after a busy day. Ideal for Business & Leisure Visitors. Spacious Comfortable Accommodation with full kitchen to meet your needs. Welcome pack of tea, coffee, milk and water supplied free of charge. Groceries/toiletries can be arranged to make your stay as comfortable as possible. Transport links the railway station, M3 & M27 motorways & Southampton Airport. Clean, modern, and comfortable, close to Winchester, with friendly and helpful owner. Kitchen, washing machine, and parking included. I would stay here again.